THE MTEBES ARE COMING! | The Lion of Judah Academy – Important Stuff! ← Water Project is Completed!! Great News!! 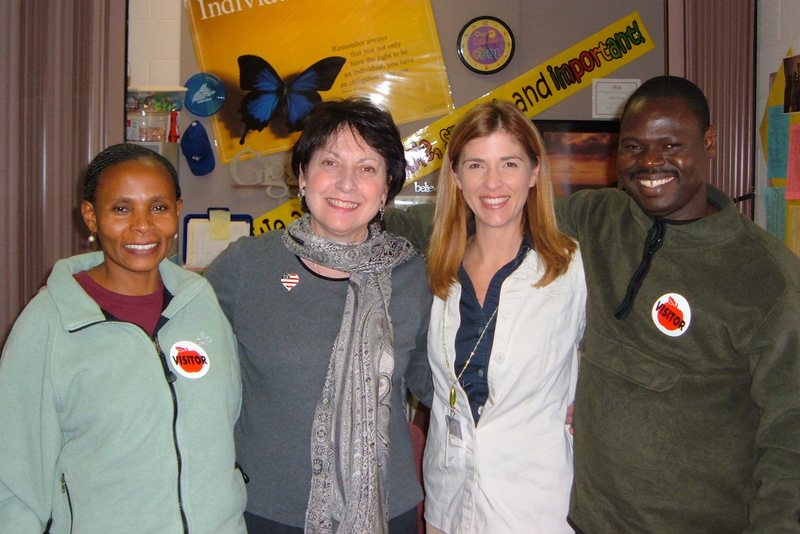 Mtebe and Pili will be in the U.S. for several weeks during September and October, 2013! Mtebe and Pili are the co-founders of The Lion of Judah Academy. Mtebe is the school director, and as a team they are the key leaders of the school. Having them in the U.S. will be a rare and wonderful treat. Current plans are to arrive in Hartford on September 19, spend a couple of weeks visiting friends, supporters and congregations in the Northeast. Then they will head southward, visiting more friends and supporters along the way, as well as doing at least a little bit of ‘educational and cultural’ sightseeing. They will end up in Florida with Hart and Lynn Inlow where they hope to begin building some new relationships and partnerships there. 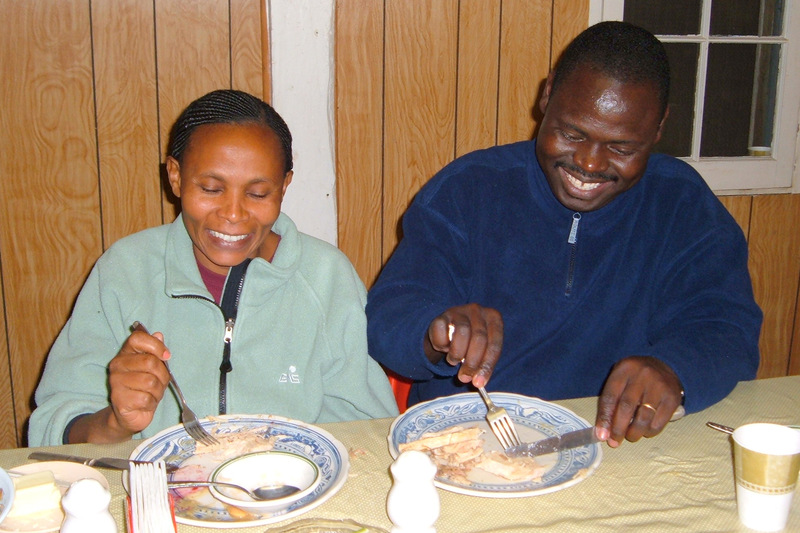 When the Mtebe’s last visited in 2008 it was an amazing time of sharing, learning and building friendships. While the approach to this visit will be much different, we expect it to be equally exciting and filled with blessings. One of the very special highlights of this trip is that Mtebe is going to be ordained to the Christian ministry at Salem Church in Waynesboro, Pennsylvania! Many people assume he is already a pastor – with a very large and exciting “church” at The Lion of Judah Academy. However, while he does indeed have a vast array of pastoral skills and abilities, and while he has attended Bible college (in fact, that’s where the Mtebes and Inlows met – Hart was one of his teachers – and that’s where the vision of The Lion of Judah Academy was first cast), and he is an outstanding preacher and Bible teacher…he has not been ordained. So he has been working with Salem Church, and his ordination will take place the weekend of October 5-6. You are certainly invited! Contact us (see the contact information on the blog site) for additional details. We hope to find a way for everyone to visit with the Mtebes. So please contact us to see if we can schedule an opportunity for them to meet with you, your church or other group. Contact Hart and Lynn Inlow using the “Contact” information on the blog site or website. Here are some photos from their first visit to the U.S. in 2008. Visiting a dairy farm was an eye-opening experience for Pili and Mtebe; they have their own milk cow in Tanzania, but the milk goes pretty much straight from the cow to the table!! Not to mention the fact that snow was a brand new experience for them! Enjoying a Thanksgiving style turkey supper with all the uniquely American trimmings! 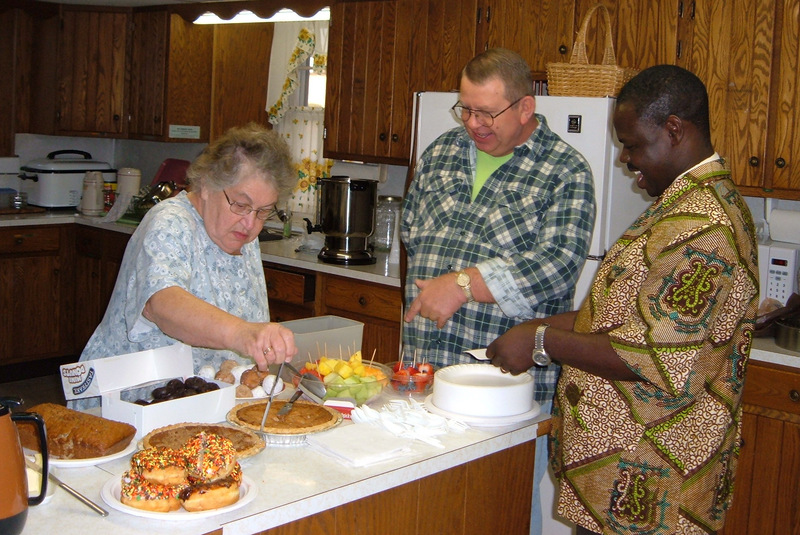 But first they had to spend time working with the church members in the kitchen preparing and serving the meal! Meeting lots and lots of new friends. 1 Response to THE MTEBES ARE COMING! 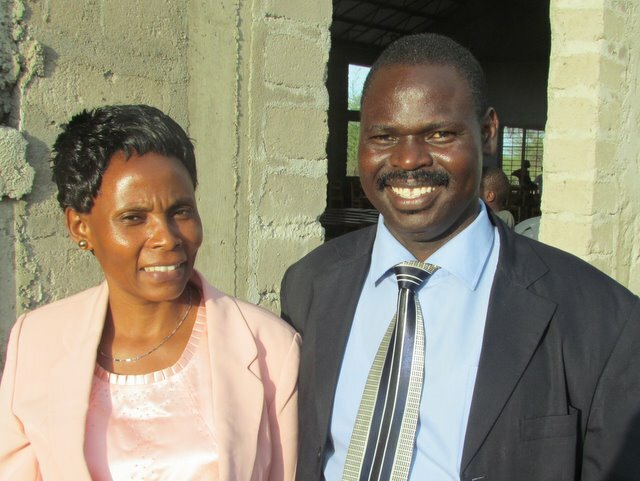 The Hazardville United Methodist Church in Enfield would love to have Mtebe and Pili visit.